Grab your friends, hop on the bus and let’s explore the great Houston beerscape! 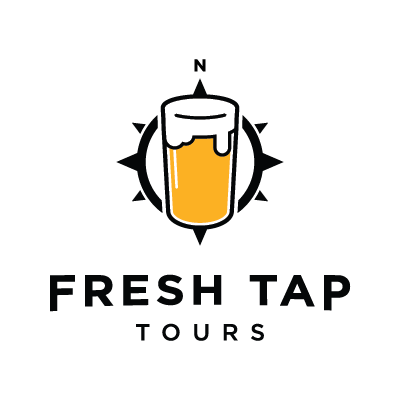 All our Houston brewery tours include three breweries, a tour guide, and no worries! Tourists and townies unite! Embrace Houston with inner-city brews and downtown views. Escape the Houston bustle and cruise to the coast. Unwind at the breweries of Galveston Island. Our most exclusive tour! Treat yourself to private tasting sessions, rare tappings and Clear Lake’s best-kept secrets! Trek north to Houston’s forest-hidden breweries. Enjoy fresh air, beautiful site locations and delicious beer! We’re born-and-bred Houstonians. Houston is home, and home is where our heart is. We love craft beer, support local Houston breweries and spotlight individual homebrewers. We want to share our knowledge and passion of Houston (and its beers!) with you.